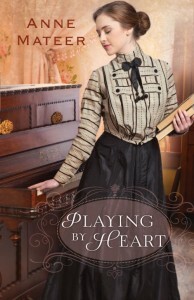 Playing by Heart is the newest release from Anne Mateer. I’ve loved her first three books and this one does not disappoint. Lula Bowman is on her path to become the first woman Ph.D in Oklahoma when a tragedy forces her to return home and her reputation as flighty Fruity Lu. Chet Vaughn is a math teacher and boys basketball coach at the Dunn, Oklahoma high school. Chet lost the luck of the draft draw so his brother is off fighting in the trenches in World War I and Chet is home taking care of their mother. Lula applies for a job teaching mathematics in Dunn but she is offered the position of music teacher and girls basketball coach. She accepts but is already looking forward to her return to the university. Chet and Lula are drawn to each other, but the school has a strict policy regarding female teachers and men. Not to mention that Lula is planning on leaving Dunn at the end of the school year while Chet is stuck. Mateer’s created a compelling story with fully realized characters who live and breathe. Chet and Lula’s attraction is real as are the reasons keeping them apart. This is a romance in the best sense of the word. The hero and heroine are likable and their obstacles rise naturally from their characters’ natures and circumstances. Nothing felt contrived, which is the kiss of death for me. Lovely story and highly recommended! 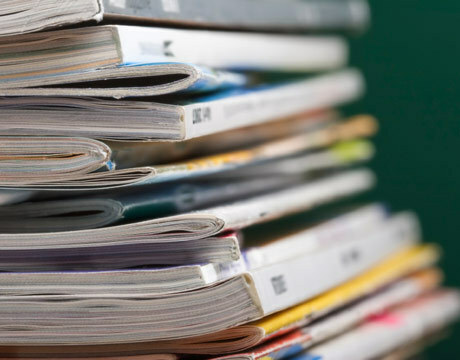 I have a stack of magazines I’m trying to clear out so I’m reading those and passing them on. In another week or so I’ll know how to make jewelry for my friends out of old soda can pop-tops and soap wrappers from Martha Stewart and will whip up an amuse bouche from some dates and frozen peaches to take to the next church potluck. I’m in the middle of a few books or just about to start them. I just received Anne Mateer’s latest, PLAYING BY HEART. I’ve loved Anne’s previous books and I can’t wait to start this one. I’m also reading on my Kindle. 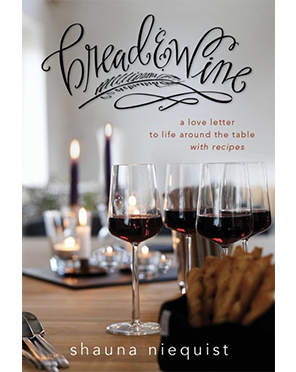 BREAD AND WINE by Shauna Niequiest is a lovely collection of essays and recipes about food and how it sustains and brings us together around the table. Watch this blog in the next few weeks for reviews of both of those. Anne Mateer’s newest is a tender tale of forgiveness, letting go, and trusting. It’s 1910 and Sadie Sillsby is the assistant to the matron of Raystown Home for Orphan and Friendless Children. She has a special tie to the home: she was once a resident before being adopted into a loving family. When the current matron resigns to get married, Sadie joyfully accepts the position. Although she and Blaine have an understanding, they both know it will be several years before they can afford to marry. Except Blaine has a surprise of his own: he purchased a farm and is ready to propose. But the matron must be a single woman and Sadie has given her word. They decide they have different goals and part ways. At least that’s what they tell themselves while hoping their hearts will go along. The job is bigger than Sadie bargained for. Especially having to do it without Blaine in her life. I’m a big fan of Anne’s first two books, Wings of a Dream, and At Every Turn, so I was eager to read her latest. I love Anne’s way with words, they suit the historical genre like a high button shoe under a gingham skirt. With a nod to “The Gift of the Magi,” A Home for My Heart explores themes of mercy, leaving the past, and making a fresh start. I loved it and recommend it for anyone, but especially for those who love historical novels. ~ I received a free copy of A Home for My Heart in return for an honest review. I’m happy to say I honestly loved it.